From the long time I was thinking to wrote about this post. Because running cell phone applications on your computer is a very crazy idea and also very interesting. Another is I was many times asked by my friends “Is there any way to run my mobile’s j2me jar games on my PC?” , “How do I can run cell phone apps/programs on my laptop computer?” or “Is it possible to run a mobile program on PC?“. So I was thinking to share about this job on how you can do it easily. First I want to tell you it’s not possible to run one Operating System’s application directly on another OS. So you’re understanding that you phone and PC have different OS. Now if you want to do it, you need Emulator. 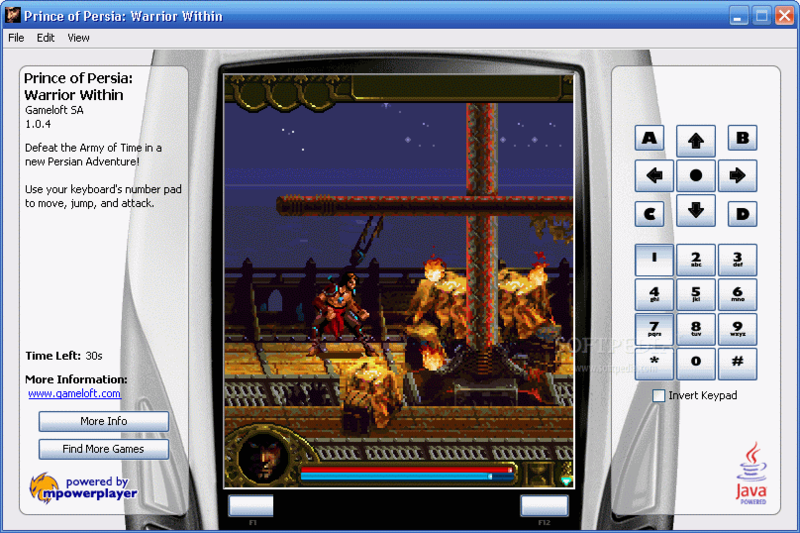 Emulators are used to make possible to virtually run different OS’s program. But unfortunately there are very little numbers of emulators for allowing us to launch J2ME soft on Windows, Linux and Apple Mac OS X. 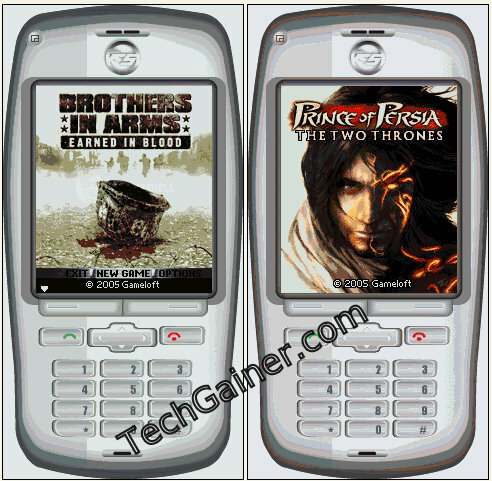 But I have found three best J2ME Emulator tools those will work as emulator to run your . *jar program on you PC. They are “SJ Boy Emulator”, “NHAL Win32Emulator” and “MpowerPlayer”. Platoform/OS support : Windows. (Linux & Mac OS X: You can also run it using wine on Linux and Mac). Asphalt 3 jar is running on SJ boy Emulator. So far SJ Boy Emulator is the best too to run your jar soft, games on windows. It a little program designed for windows to run MIDP/CLDC programs easily without any problem. SJ boy has option to change theme where you can choose mobile screen! Go through where to download Sj Boy Emulator and how to use it to run MIDP jar programs on PC. NHAL Win32 Emulator is the 2nd most used tool to do this job. It has more options than SJ Boy. But the problem is it not as friendly as SJ Boy is. It also has a sub tool which will allow you to convert your . *jar file into .*exe. But that’s not real. Because the main program must be installed to run that converted exe!. I will recommend you to install all the following NHAL Win32 to tools to make it working. Download NHAL Win32 Emulator main program from here, jar2exe/MIDP2exe from here and runtime dll from here. If the download links are not working, you can go here or here. Documentations are here. Platoform/OS support : Windows, Linux & Mac OS X.
Mpowerplayer is your digital hub for mobile gaming. Play an entire library of mobile games right on your desktop, for free. Every game in the catalog has a playable demo, and with a few clicks you can buy games and send them to your mobile. Mpowerplayer lets you play java mobile games on your computer. Mpowerplayer can even load .jar files from your hard drive and can run without any difficulty. Technically mpowerplayer’s platform is a Java ME emulator for devices capable of running Java SE. Download MPowerPlayer for Windows from here, for Linux from here and for Mac OS X from here. You must need to “Java Runtime Environment(JRE)” installed! Get JRE for you OS from here. Note: Only MIDP/j2me programs are allowed to run with these programs. Your mobile programs must have *.jar extension. For example MIG33.jar , asphalt_3_3d.jar etc. If you don’t see jar extension on your PC, then go to tools > folder options > view. In view tab you will see many options marked or unmarked. Look for the option “hide extensions for known file types”. Un-mark it. Then click OK. Now you will able to see your all files extensions. Now let me know if you know about more tools like these.